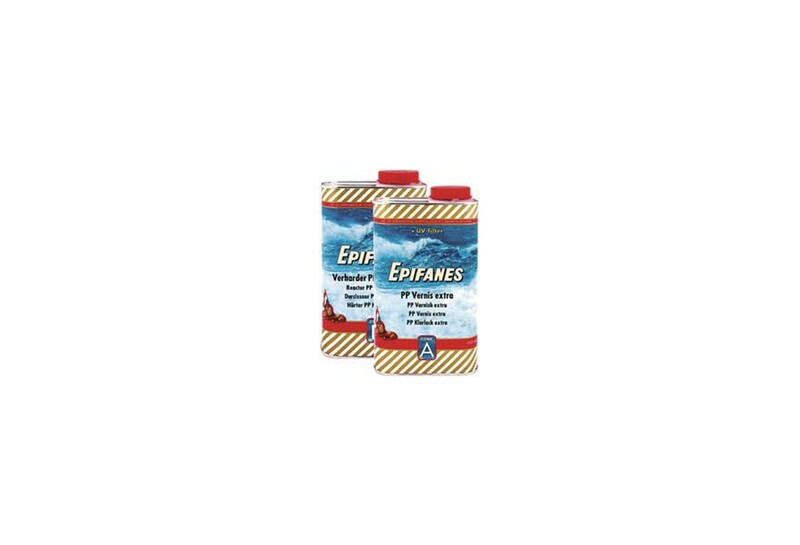 Varnish PP Extra 1 + 1L 2 component | Exalto Emirates LLC. 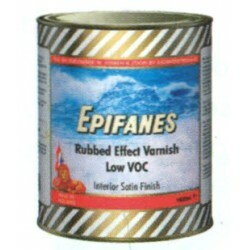 A hard, two-component build-up varnish with excellent filling properties based on alkyd resin and isocyanate. 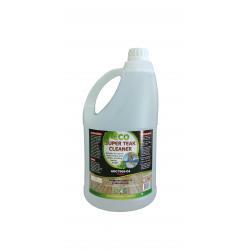 Excellent resistance to scratching, water, alcohol and household chemicals. 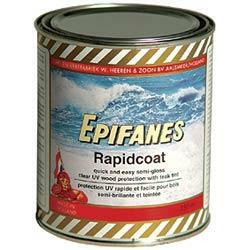 For use as a quick drying build-up coat, as a sealer or filling coat in a one-component and two-component synthetic or polyester based varnish system or, as an isolating sealer for oily and vaporous woods such as teak and iroco. Can be used as an interior finish on any wood type i.e. cabinet doors, galley furniture, interior trim etc. 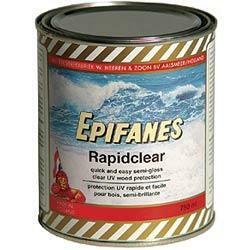 Ideally suited as a maintenance coat over existing, intact, clear, two-component interior varnish systems. 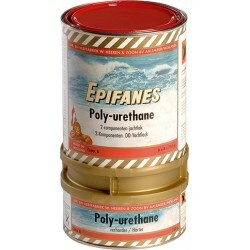 For exterior use, overcoating with a minimum of three coats Epifanes clear gloss varnish (one-component) or three coats Epifanes poly-urethane clear gloss (two-component) is required to provide UV protection. Mixing ratio is 1:1 by volume. Potlife after mixing 8 hours at 20°C (70°F). Temperature should be between 15°C And 27°C (60°-80°F) during application. 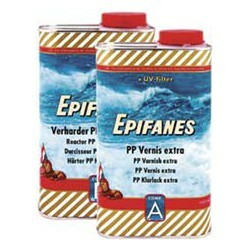 Thinner : All applications - Epifanes thinner for PP varnish extra.